SACRAMENTO — Governor Edmund G. Brown Jr. today signed AB 1492, a sweeping bipartisan bill to strengthen California’s timber industry and protect thousands of jobs by eliminating regulatory fees on California companies, allowing extra time to harvest timber and preventing excessive civil liability for wildfires. 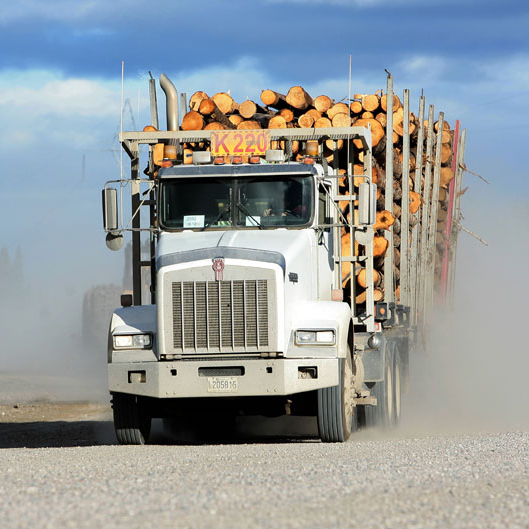 Under current law, California companies pay multiple regulatory fees when harvesting timber, giving out-of-state companies a major, competitive advantage. 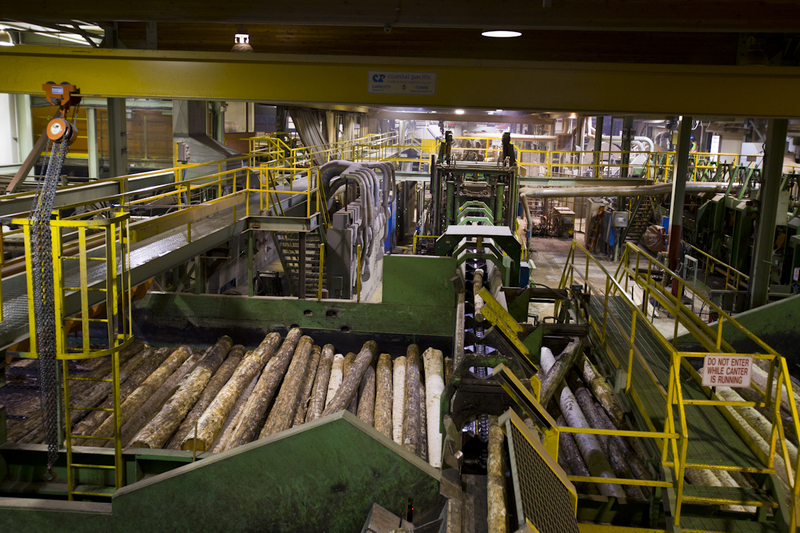 As a result, 70 percent of California’s lumber is currently imported. This new law eliminates regulatory fees and imposes a one percent assessment on lumber sales to level the playing field with out-of-state timber companies. This is projected to save taxpayers tens of millions of dollars in general fund expenditures annually and provides full funding for the California Department of Fish and Game’s Timberland Conservation Program. The new law also gives companies extra time to harvest timber without having to duplicate extensive environmental compliance documents. Under current law, companies can spend several years preparing environmental analysis for a Timber Harvest Plan, drafting a report and getting regulatory review—all for a plan that is valid for only three years. By extending the effective harvest period to five years with a two-year extension, the state will reduce regulatory burdens while maintaining critical environmental protections. AB 1492 also reduces insurance and liability costs for California companies by preventing the federal government from obtaining potentially unlimited environmental penalties against timber companies for wildfire damage. This change could save California companies millions of dollars annually, though they will remain liable for reasonable and quantifiable damages related to actual firefighting and restoration costs. According to industry analysts, every 10 percent increase in timber production in California produces 1,000 to 2,000 new jobs. California’s 8.7 million acres of private forestland currently support approximately 22,000 jobs. AB 1492 passed the Legislature with bipartisan support and strong backing from the California Forestry Association, Associated California Loggers, California Building Industries Association, Pacific Forest Trust, California Association of Professional Scientists, California Farm Bureau Federation and dozens of local County supervisors, environmental organizations, labor groups and other trade associations.